Yesterday Prince William visited London's Air Ambulance Charity to learn more about the challenges of working as a first responder in the capital. The Duke has always been known for his golden heart and kind deeds alongside his wife, Duchess Catherine. 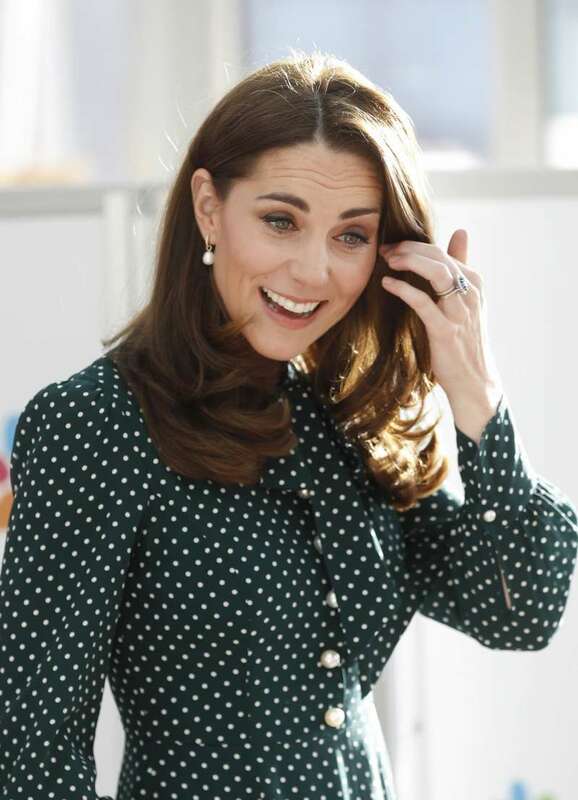 Last month, Kate Middleton officially became the Patron of Evelina London Children’s Hospital, apart from other dozens of patronages throughout her life in the British monarchy. 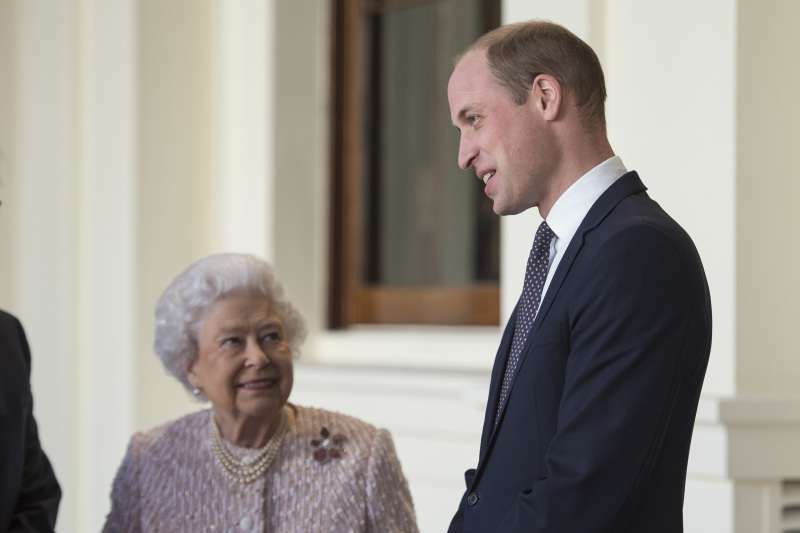 Now it is the time for Prince William to gain more honor by Queen Elizabeth II. He officially became the Patron of the London Air Ambulance Charity 30th Anniversary Campaign. The campaign aims to bring out the charity’s essential work in delivering high-quality life-saving treatment across London and raise awareness and aid for the development of new facilities. His role will be championing those working on the frontline, and emphasize the importance of the London Air Ambulance’s functioning. What fantastic news! 💗 I know this holds a special place for the Duke of Cambridge. Great patronage and whom better to have it. Safe days agead. This is exceptionally good news. An absolute honour that acknowledges the contributions from hundreds of doctors, paramedics and other operational / charity staff over 30 years. New beginnings also, with a packed agenda for clinical innovation. Well done, the Duke of Cambridge! Undoubtedly, Prince William is the owner of a pure heart and humble personality, and we are sure it won't be his last patronage during the lifetime.